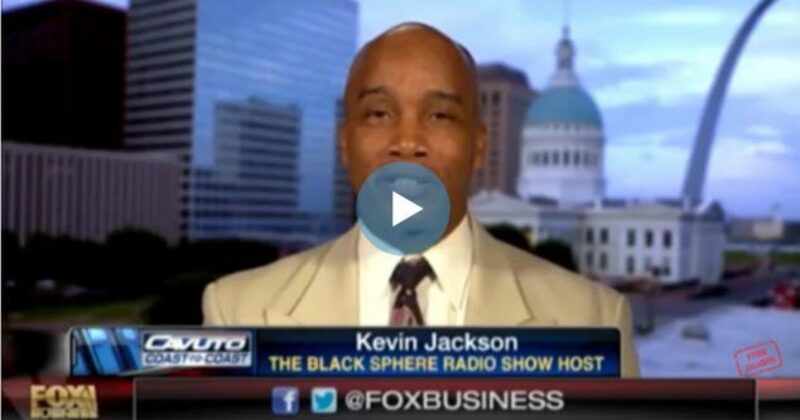 On Fox Business with Cavuto, Kevin Jackson was interviewed about the reason for the rise in Chicago shooting deaths. In typical Kevin Jackson fashion, he explained the rise in Chicago shooting deaths in a single laconic word: Liberalism. Leftist don’t like it when a black Conservative explains Liberalism with the outcomes of Liberalism. Liberalism is a disease for sure. Like most diseases, one might learn to live with it, if the disease only affected the afflicted. However in the case of Liberalism, the disease has been intentionally spread. If there is any subculture who has experienced the brunt of Liberalism, it’s blacks. Perhaps the bigger point of all this was the reference to “old school” crime. The days of Al Capone brought swift law enforcement. Nowadays, the Left want people to look the other way on crime. Jackson suggests this approach is the very definition of racism. Allow crime to run rampant in black communities, and only crack down when crime becomes more universal.